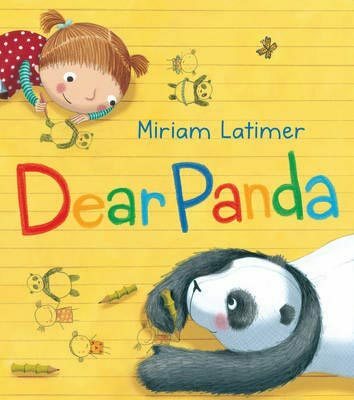 When Florence moves home and starts a new school she wonders whether she’ll make any new friends – until she spots a Panda in the zoo next door. This is a perfect book for starting school and making new friends. This tickle-tastic book will have children (and adults!) bursting with laughter! 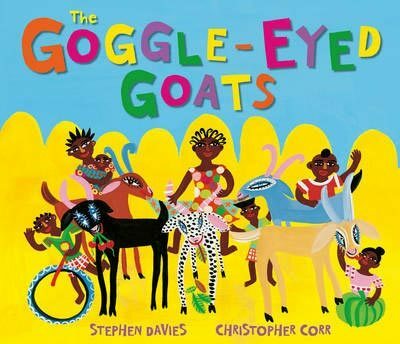 A brilliantly silly rhyming tale with bright pictures little ones of all ages will adore. RRP £5.99. 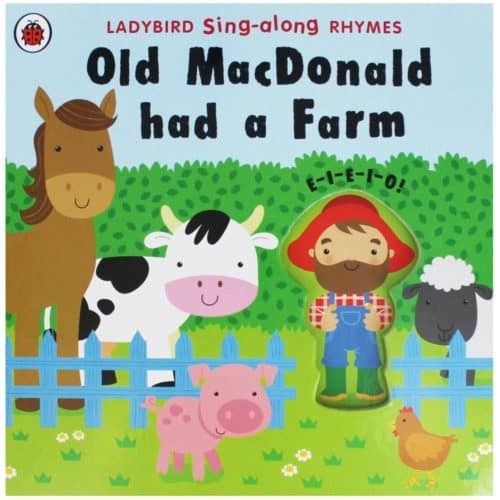 Have fun singing along with this well-loved nursery rhyme, peeking through the holes and making the animal noises. 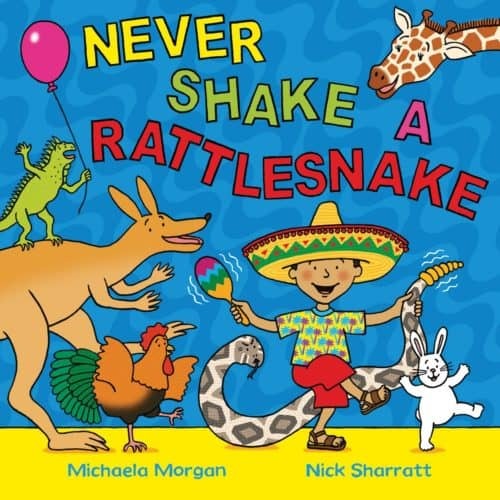 This busy book is perfect for sharing with young children.